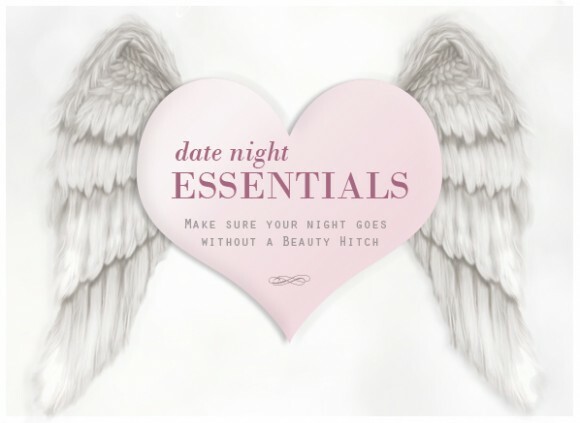 Valentine’s is fast approaching, and it’s a night when you really want to make an impact. So whether you’re prepping for a night out with your partner, or you need to leave a lasting impression on a first date, you’ll be wanting to look your very best. Create a dewy, radiant complexion the easy way with this new flawless-finish foundation. Light reflecting pigments and a caring cocktail of vitamins ensure skin looks energised and uniform, while the matching concealer takes care of every little imperfection. 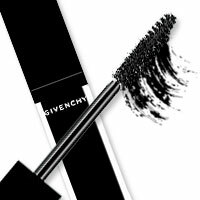 Make sure lashes are extra fluttery with the Givenchy Eye Fly Mascara, a lightweight and supple formulation. The airy texture of the mascara lifts, lengthens and separates lashes for a beautiful look that appears completely natural. You don’t want to be topping up your lipstick every five minutes when you’re on a date. 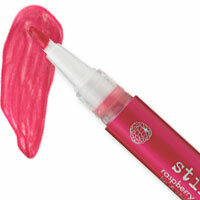 Opt for a nourishing lip stain instead, like the Crush Lip & Cheek Stain from Stila. 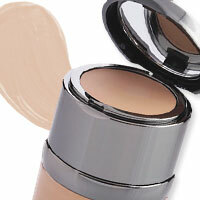 The lightly scented, highly pigmented formulation can also be used on the cheeks for a flush of healthy colour. 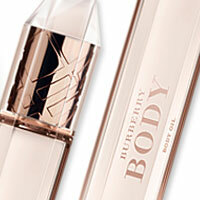 Fragrance your body and get some intensive nourishment all at once with the Burberry Body Body Oil. The lightweight mist is an ideal way to scent your skin subtly before a date, and the complex of oils ensures that the body feels soft and supple with a dewy glow. Create glossy, bouncy, touchable locks with this multipurpose finishing treatment from Schwarzkopf. 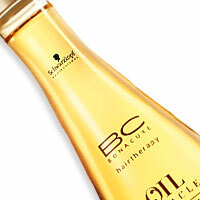 The lightweight oil reduces frizz, enhances shine, and offers light style control for a healthy look. Cleanse both your hair and your body with this richly lathering gel. The soft foam eradicates all traces of dirt and grime, and leaves skin supple, clean, and lightly scented with the inimitable Gucci by Gucci scent of Bergamot, Cypress and Violet. This brand new scent from Jean Paul Gaultier is irresistible. Notes of natural raw cocoa bean are blended with fresh fig leaf and elegant woods for a sensual signature fragrance that melds seamlessly with the skin’s natural heat. 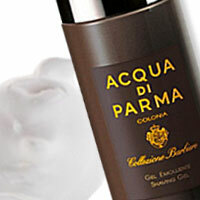 Treat yourself to a luxurious Acqua di Parma shave before the big night. This buttery cream-gel formulation refreshes and comforts the skin throughout your shaving routine with natural extracts of grapevine, lemon balm and water mint. 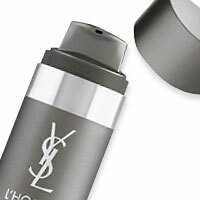 Revive your skin and infuse a healthy glow with the Yves Saint Laurent L’Homme Healthy Look Moisturiser. The unique formulation contains a wealth of minerals and vitamins, as well as a subtle tanning complex that releases a hint of colour when applied. 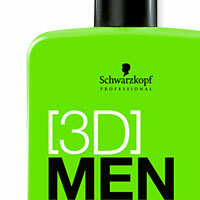 No matter what your hair length or texture, create the optimum foundation for hair styling with this handy grooming fluid from the new Schwarzkopf [3D]MENSION range. 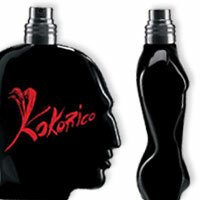 It thickens and hydrates the hair, energises the roots and offers excellent style retention. This entry was posted on Monday, February 6th, 2012 at 8:00 am and is filed under Get the Look, Haircare, Make-up, Men, Skincare. You can follow any responses to this entry through the RSS 2.0 feed. You can skip to the end and leave a response. Pinging is currently not allowed.